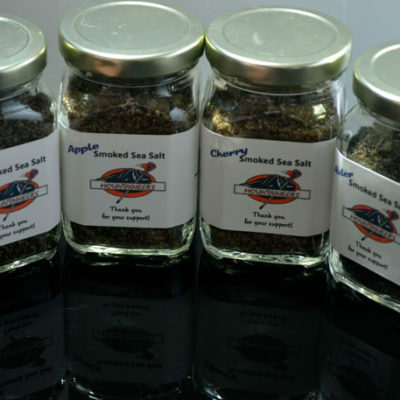 One 6 oz. 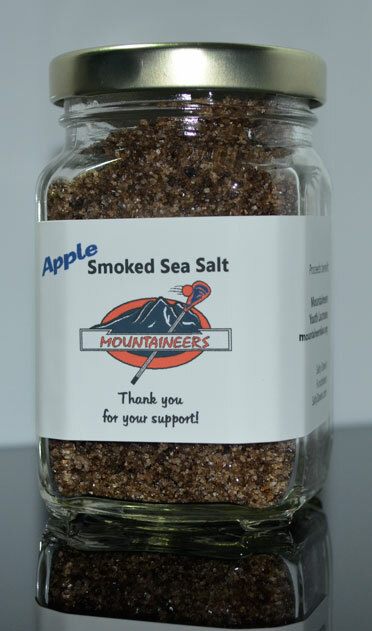 Jar of Apple Smoked Sea Salt. 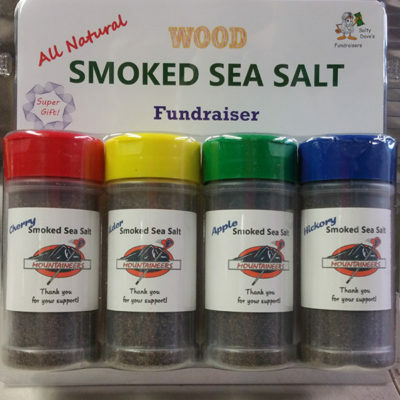 This is a very popular smoking wood, and the most popular of the fruit woods. 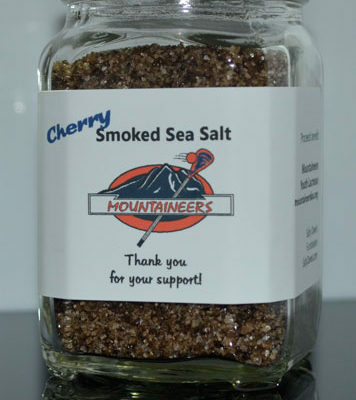 Taste is mild and fruity. 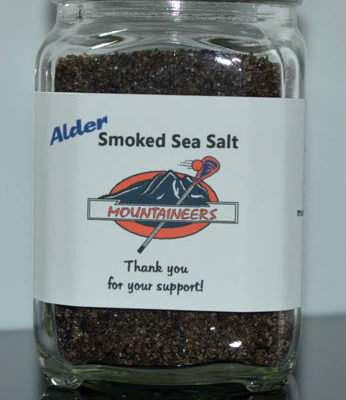 Apple wood smoked sea salt goes well with any meat.